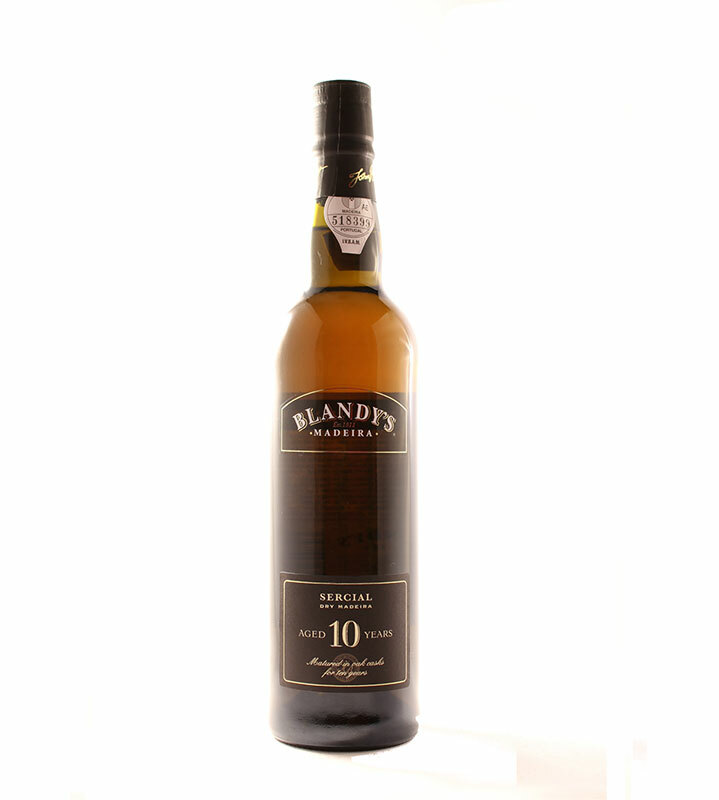 Flagship Wines has a small but eclectic range of Madeiras covering the range of styles available and all chosen because of their quality and value for money – and not least their delicious taste! Madeira is made from the grape varieties Sercial, Verdelho, Bual and Malmsey with Sercial being the driest and Malmsey the sweetest and Flagship Wines has examples of all these varieties in their range. Great for sharing or perfect for self-indulgence in a postprandial drink. 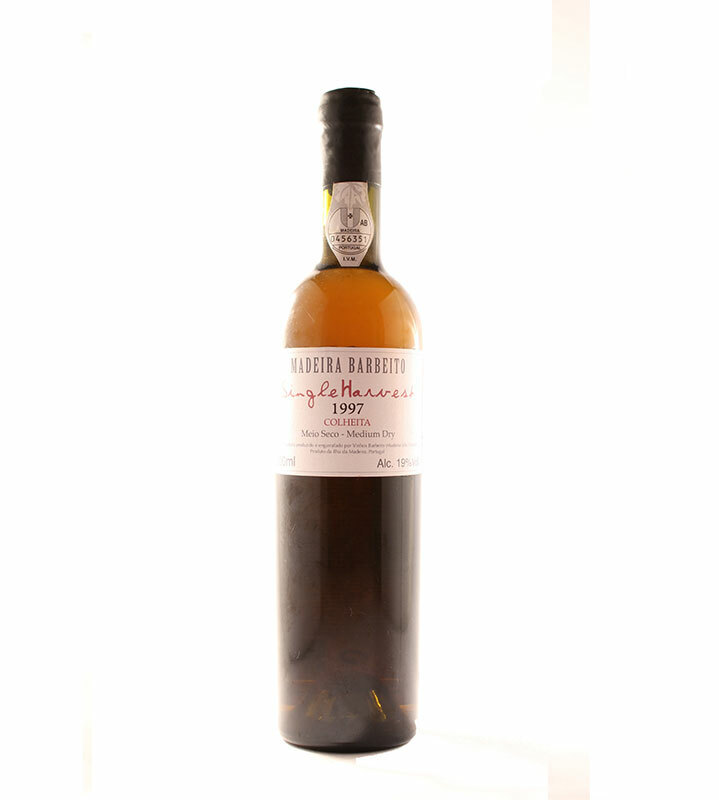 Madeira wine as we know it was discovered quite by accident in the 15th century when Madeira wines were taken on board ships as victuals with brandy added to improve their quality during the voyage. In addition the heat in the hold also added to the flavour making tem richer and more complex and making them able to age almost indefinitely. Madeira is aged today with the Estufagem method of heating the wines as they age. This can be achieved in a number of ways – Canteiro where the wines are exposed to natural heat in the winery, Armazém de Calor where the ageing room becomes a steam rich sauna style area or Cuba de Calor where the wine is artificially heated by heating coils or warm water pipes. The Canteiro method is the most authentic and arguably results in the finest bottles of Madeira. 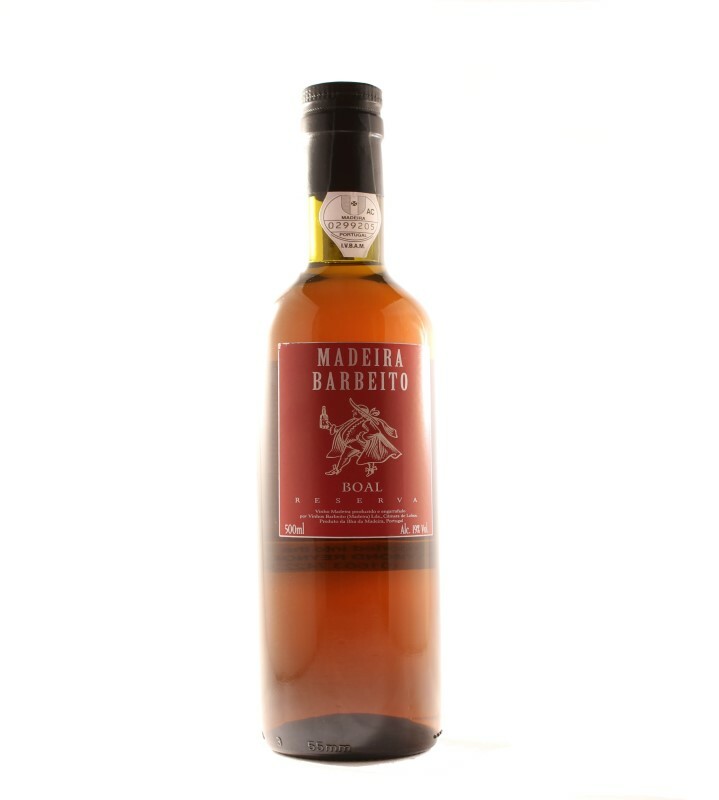 If you need help in selecting your Madeira we’re happy to offer friendly helpful advice. If you’d like to know the best Madeira to complement your dessert or taste please contact us to discuss the best one for you. We can help you make the perfect choice. Simply order online or find out about our Wine on Tap Service for regular deliveries of Madeira and your favourite wines, and new ones too if you’d like us to surprise you! Are you looking for inspiration to find the ideal gift? We deliver throughout the UK and local delivery in St Albans for a minimum 12 bottles is free. Alternatively why not give a Flagship Wines gift voucher? 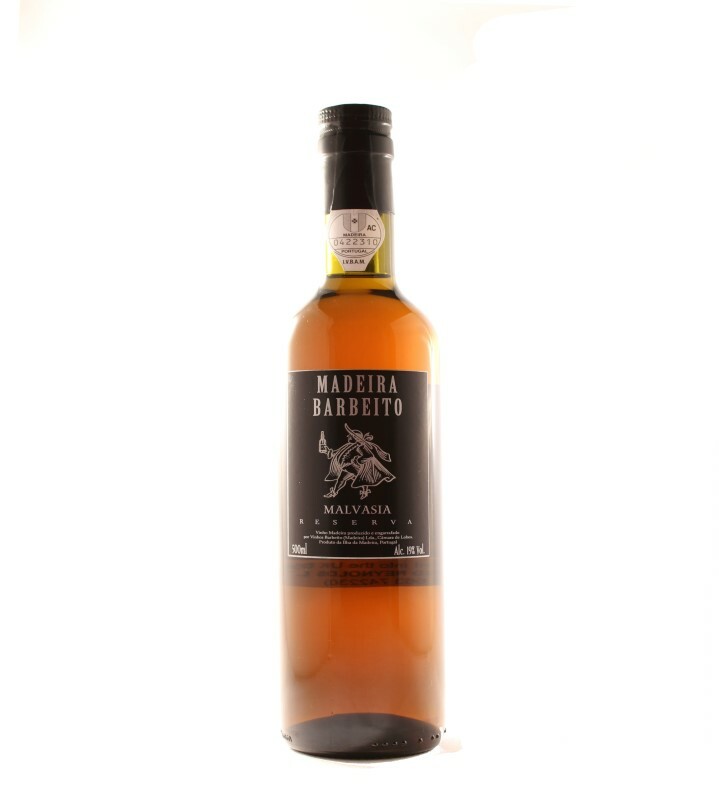 They can browse online or visit our store in St Albans, Herts enjoying choosing their Madeira as well as drinking it! Remember – if you would like more information please do contact us.